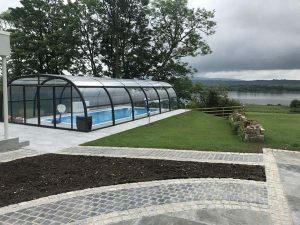 The pool house was completed with a clear glass enclosure and all completed ancillary groundworks including beautiful limestone paving. 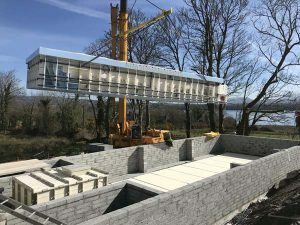 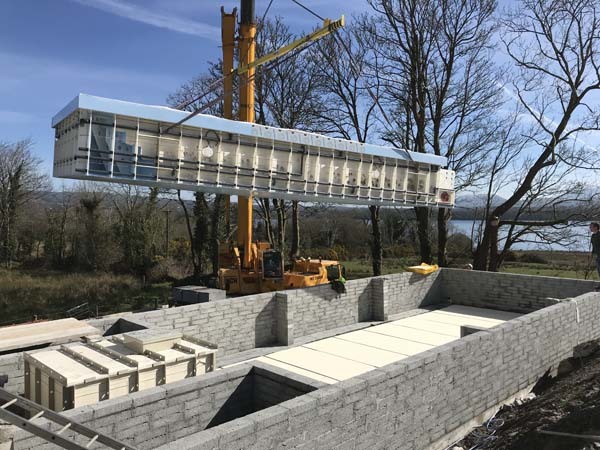 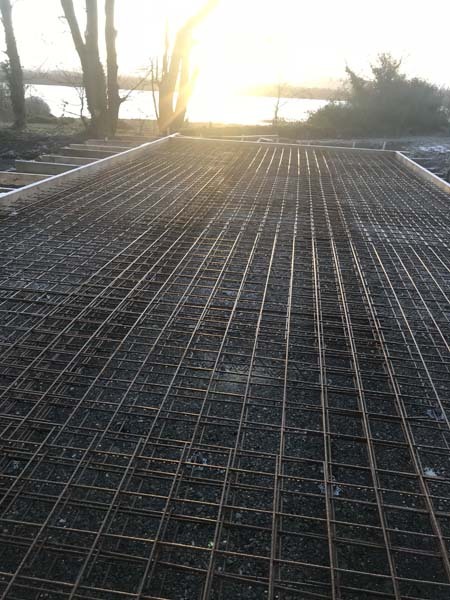 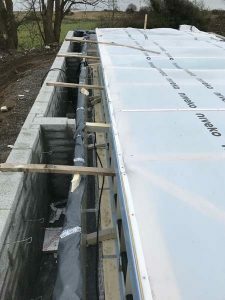 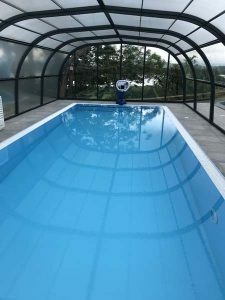 The pool house project began with a structural elevated tank and involved specialist plumbing and domestic pool expertise. 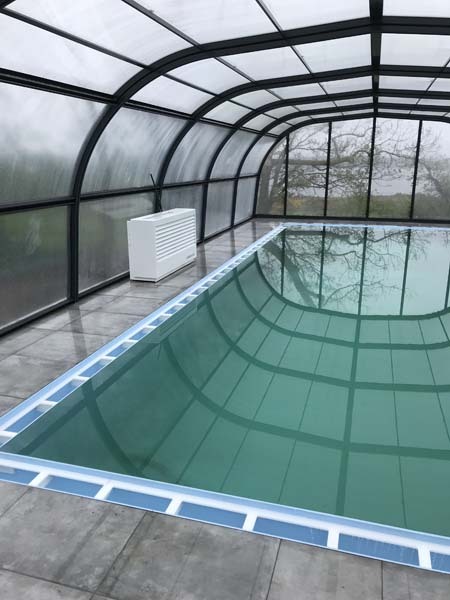 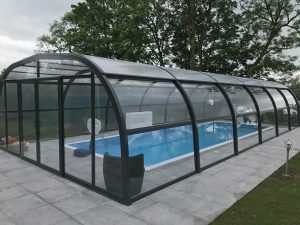 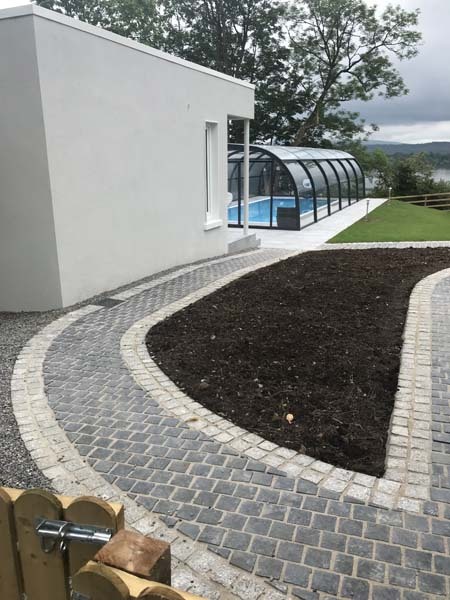 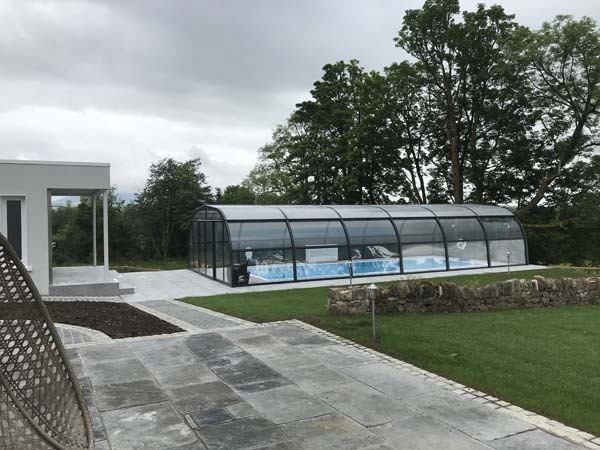 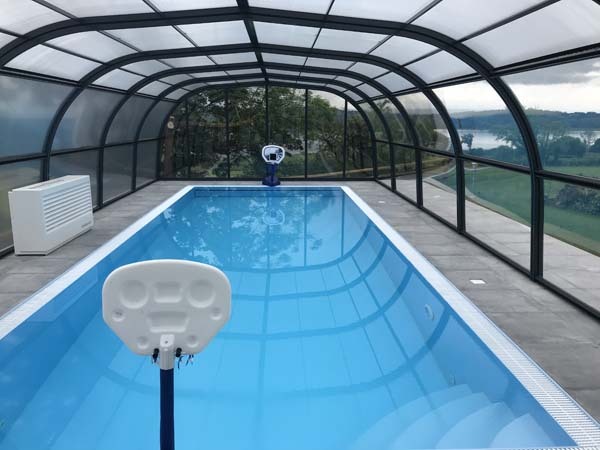 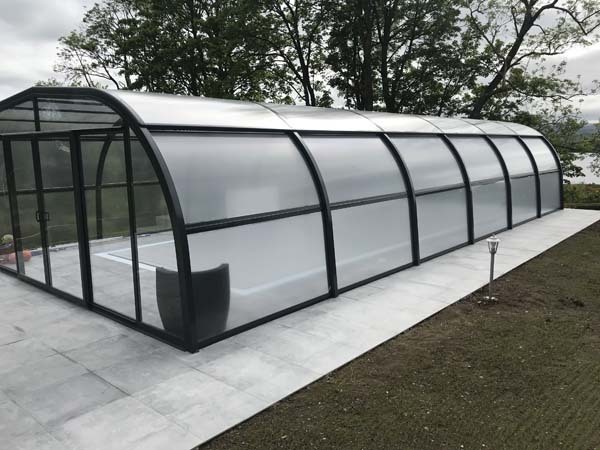 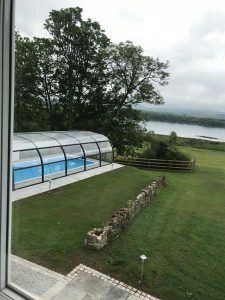 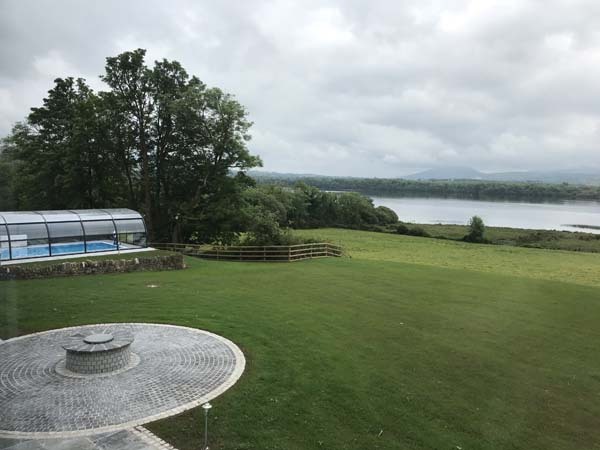 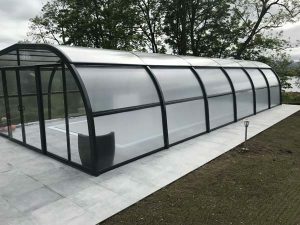 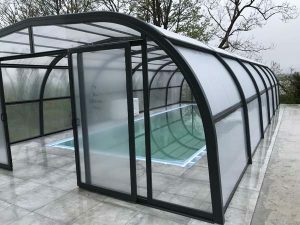 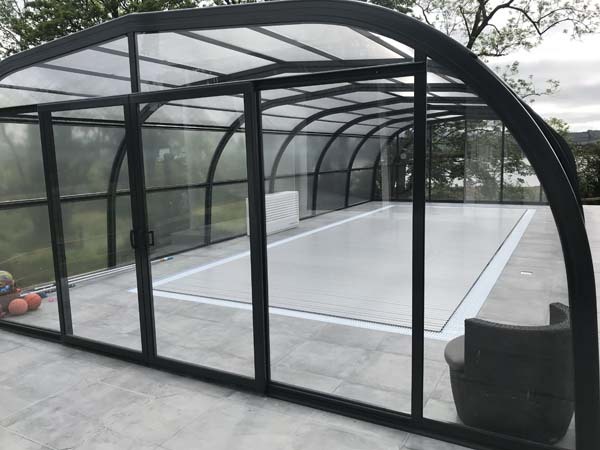 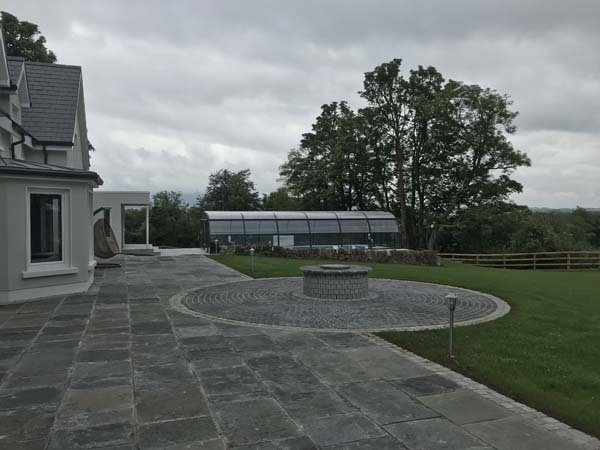 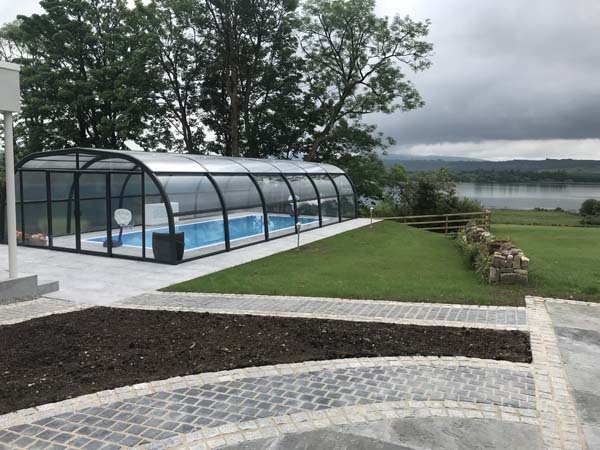 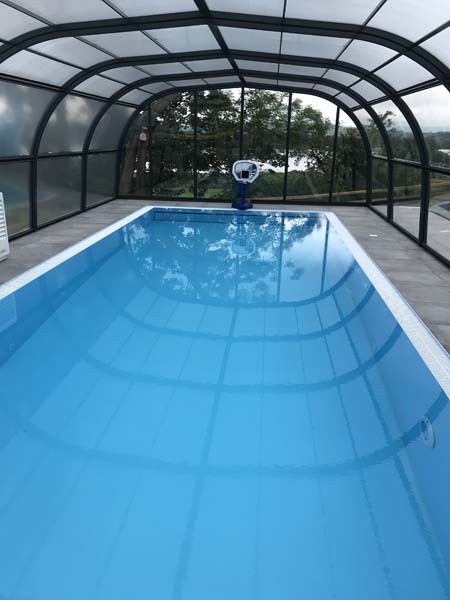 The pool house was completed with a clear glass enclosure and all completed ancillary groundworks including limestone paving.